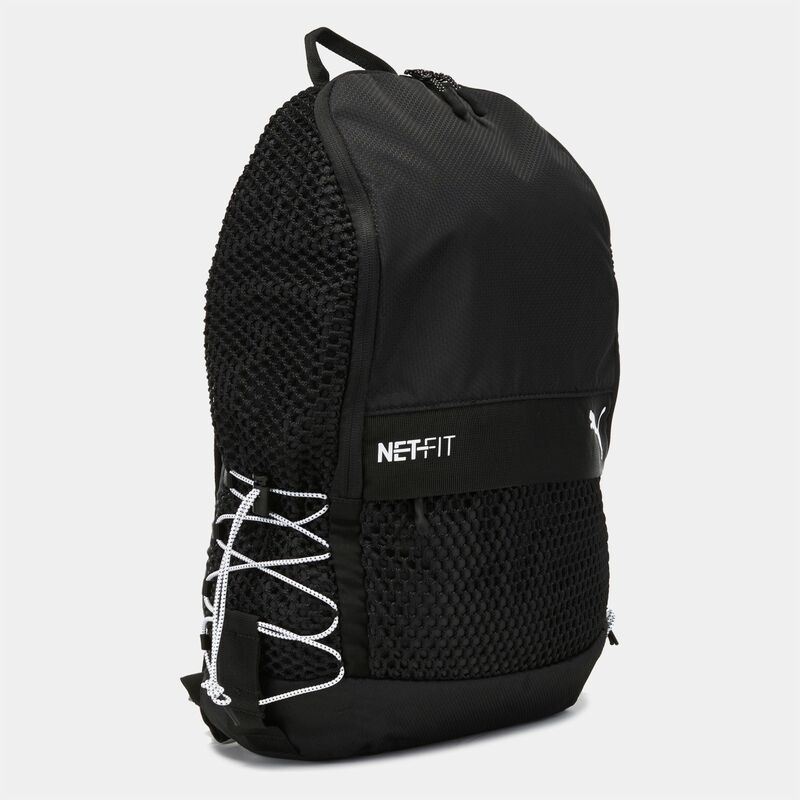 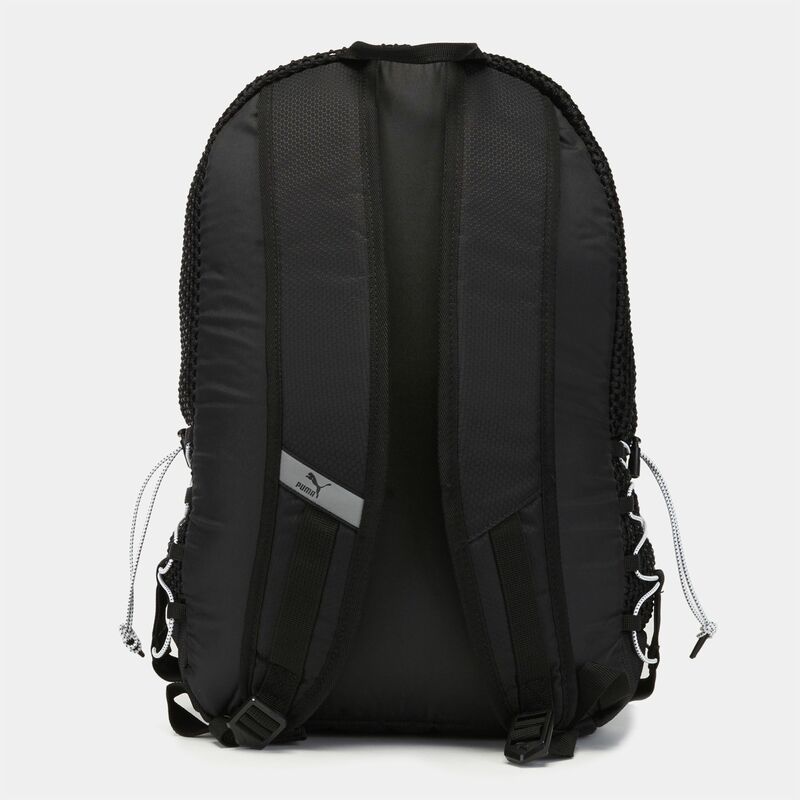 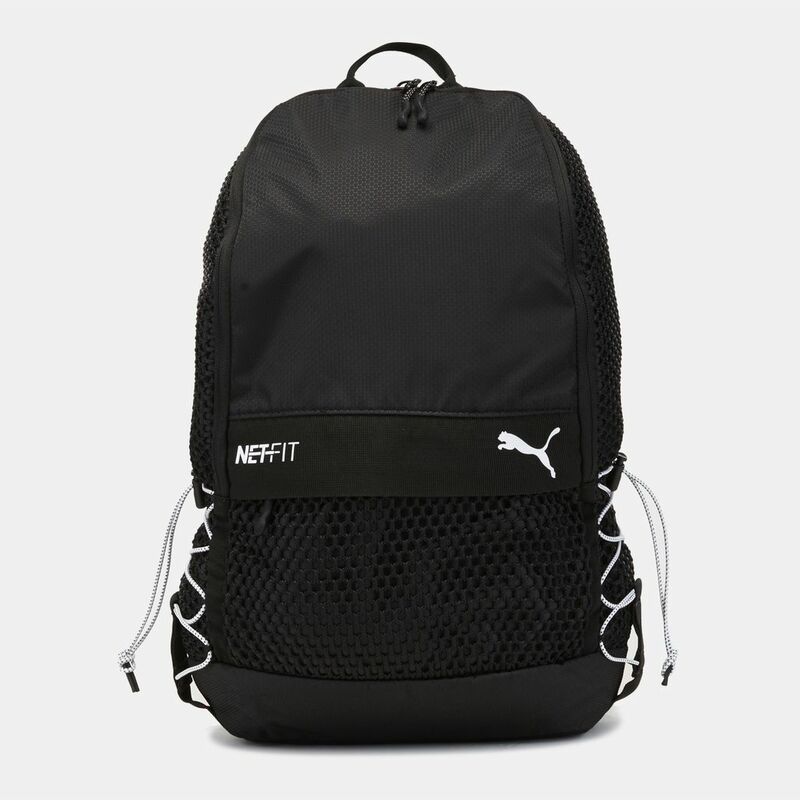 Take the PUMA Netfit Backpack for men to the gym or your trip. 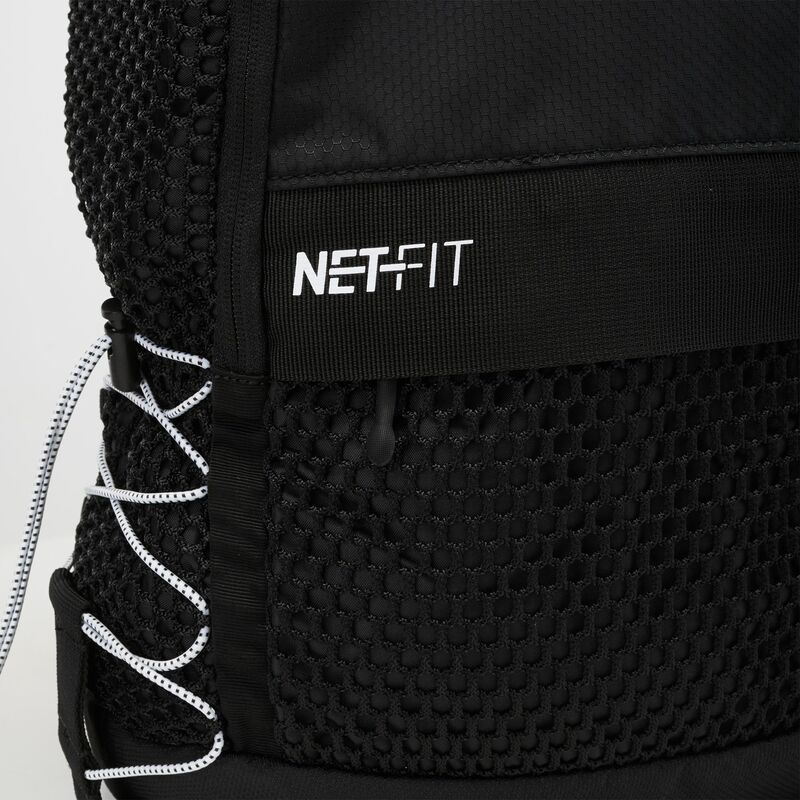 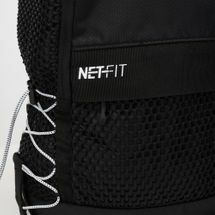 It has Netft technology that creates dual pockets for additional space. 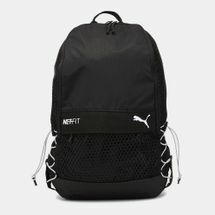 It has a two-way zip opening, mesh zip pocket on the front, elastic cord pockets on the side and laptop sleeve inside.